It’s official! 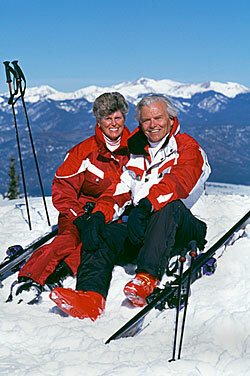 Las Vegas is the ideal retreat for seniors and active adults looking for action in the entertainment capital of the world. Las Vegas retirement communities will dazzle you with an impressive array of activities, resources, and that incredible desert weather. 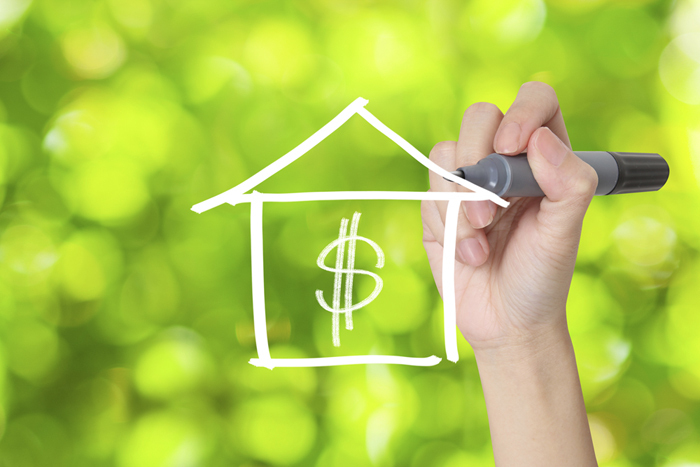 Whether you’re looking for a place to retire or you’re just looking to start a new life in an exotic locale, Las Vegas realtors are ready to assist you. 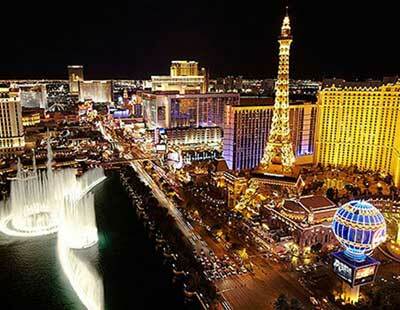 There’s simply no better place to enjoy the best years of your life than in Las Vegas. There’s literally something for everyone. Las Vegas active adults and seniors are finding the Nevada region to be particularly friendly for the lifestyles they lead. Ease of living, arts and leisure, a low crime rate and first-class educational facilities come together to make Las Vegas the city of choice for millions of active adults and retirees. 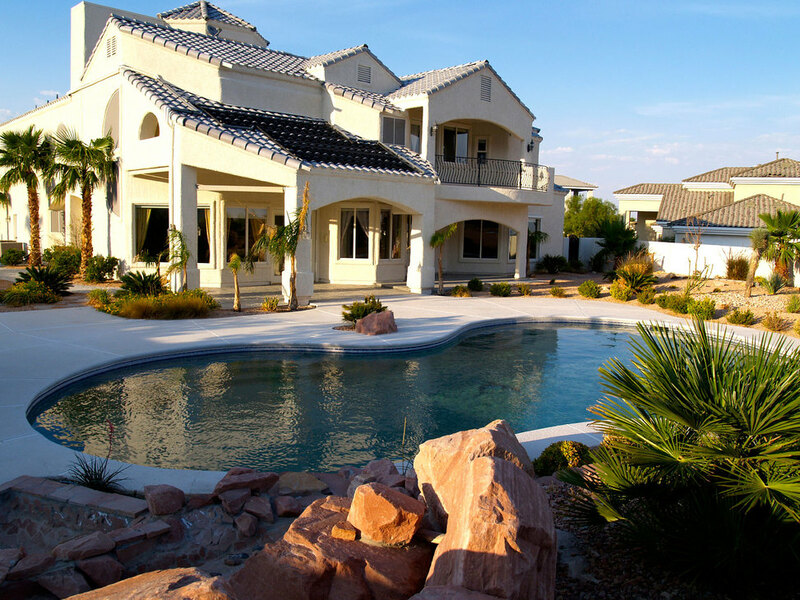 This online Las Vegas relocation guide brings you the best of the city, tailored just for the prime of your life. Not computer savvy? No problem. Simply use this guide to find phone numbers for interesting resources and give them a call. When a senior is in need of assistance regarding a key health, financial, or social issue, he or she can reach out to professionals who specialize in working with seniors. 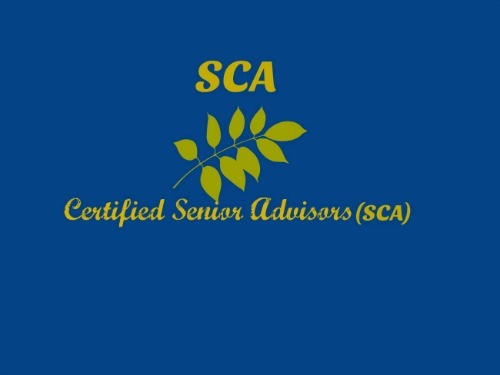 One such professional is a Certified Senior Advisor (CSA). 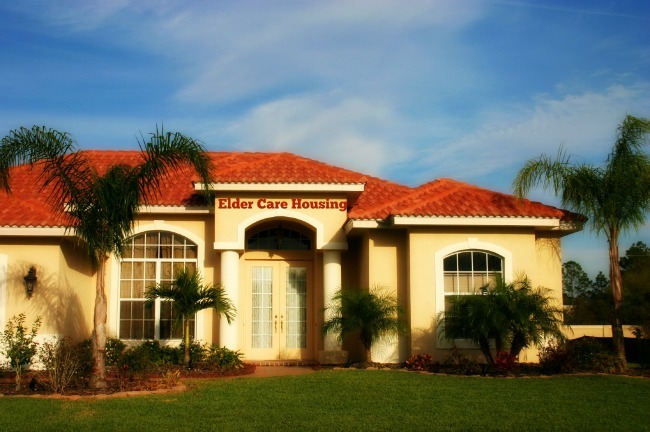 There are several qualities of senior care communities that you will want to check into before making a decision. Factors like privacy, independence, cost, medical and personal care are things you’ll need to consider as you select a community. 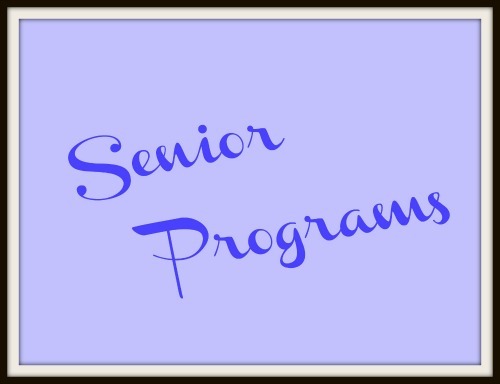 Below you will find a list of the programs offered for seniors in the Las Vegas area. 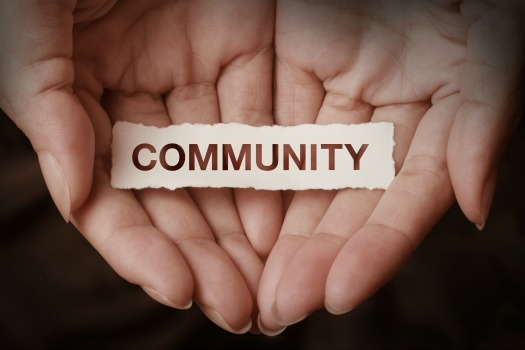 From AARP and Nevada Care Connection to Dial 221 and volunteer services, there are numerous programs suited for the active adult community. If you’re looking for a safe and comfortable setting to provide with opportunities to make new friends who share the same interests as you, the retirement communities of Las Vegas are the perfect choice.